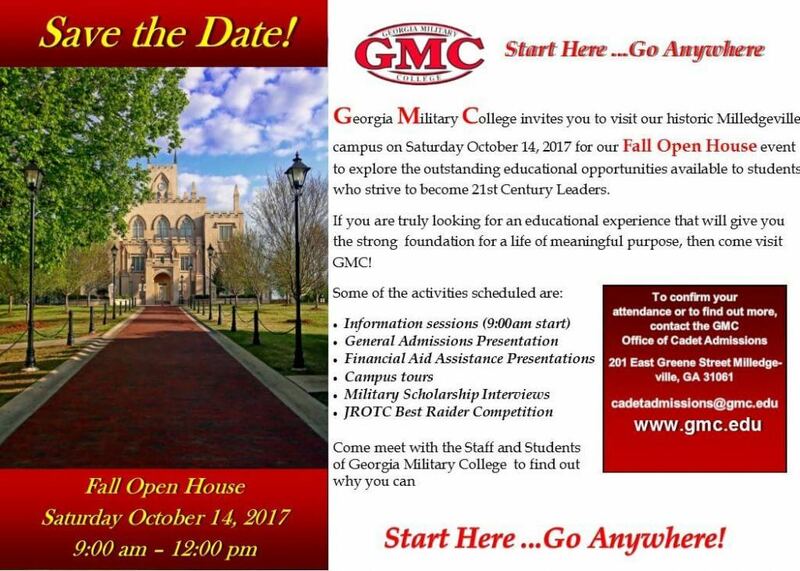 GMC will host their annual athletic auction with an exciting twist on this year’s fun… Casino Night! 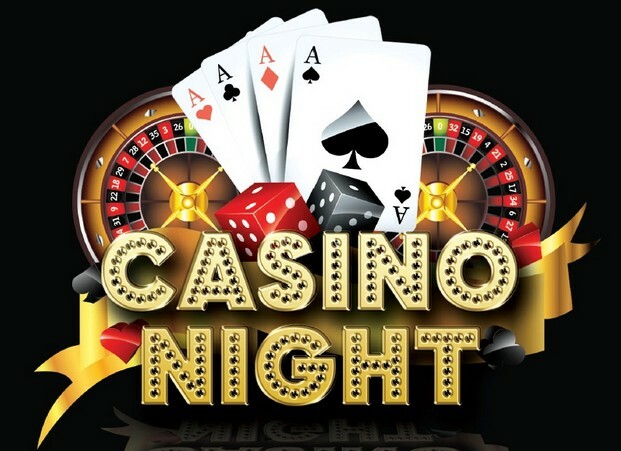 Ante up & play your favorite casino games, bid on terrific prizes, & enjoy great food while also supporting athletics & the fine arts at GMC Prep. 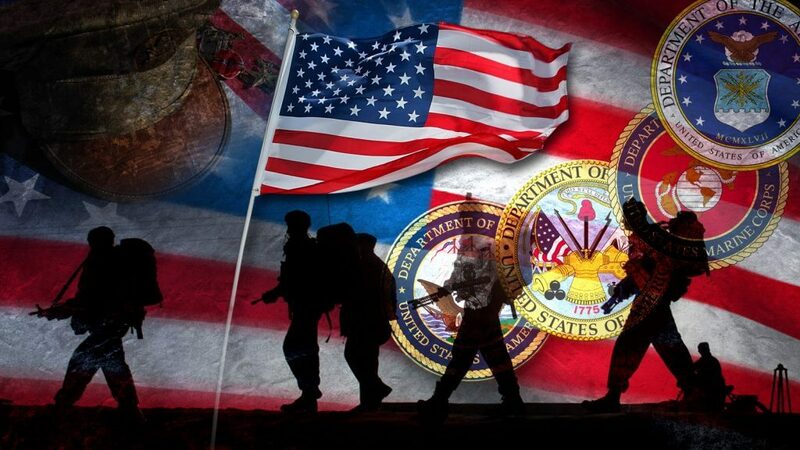 Join your local Chambers in celebration of our Veterans at a special business after hours event featuring Eatonton-Putnam, Gray-Jones, Greene, Milledgeville-Baldwin and Washington County Chambers of Commerce. 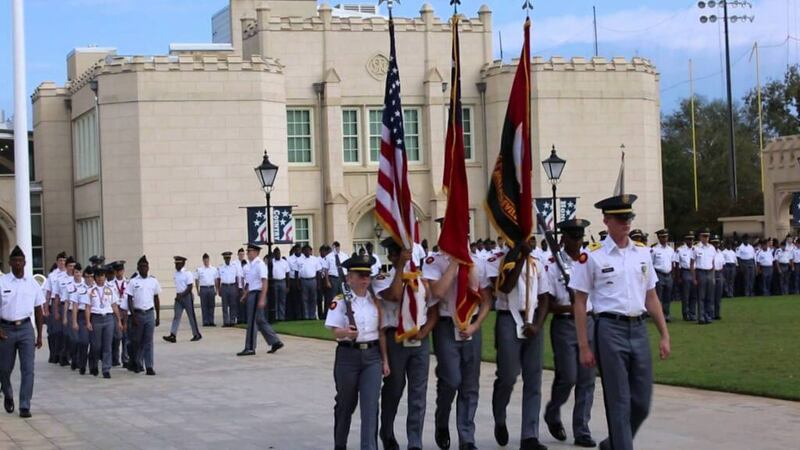 Georgia Military College will host the Fall Open House at their historic Milledgeville campus. This event is an opportunity to explore the outstanding educational opportunities available to students who strive to become 21st Century Leaders. Activities include information sessions, campus tours, military scholarship interviews & JROTC Best Raider Competition. Don’t miss this highly anticipated clash of the rivals the First Friday in October! 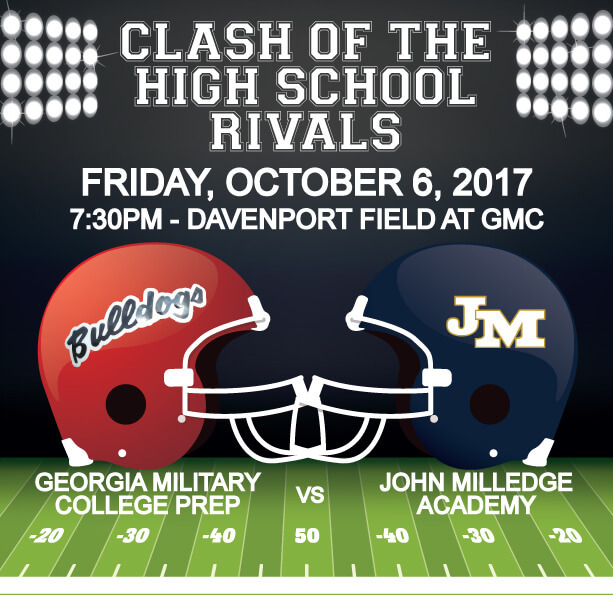 Before hitting the stadium to watch the Georgia Military College Prep vs. John Milledge Academy football face-off, come downtown for pre-game dinner at your favorite restaurant or stop in a shop or two.